YES! 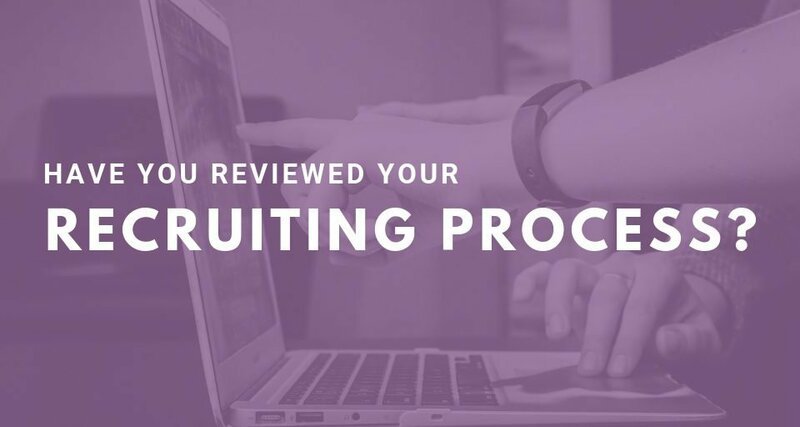 And you should do it before you make an offer to a candidate. I feel very strongly about checking backgrounds. 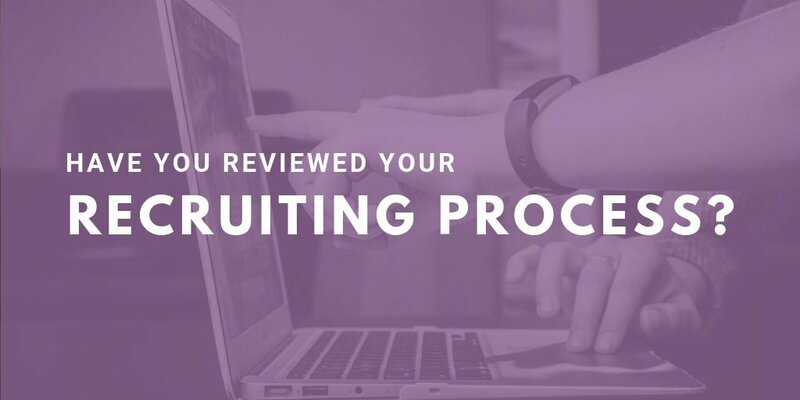 I’ve been recruiting for 26 years, and I’ve been burned a few times when it comes to background checks. Sometimes it was because I didn’t do one, and sometimes because I did a minimal one that wasn’t extensive enough to provide the right information. A good background check only costs about $100 – $150 and is well worth the investment. I’ve had candidates who have lied about a college degree, had multiple DUIs in a short period of time, spent time in prison for drug trafficking, been convicted of child abuse, and much worse! I understand that people make mistakes or bad choices at times, and not having a clean background check does not always rule out a candidate. 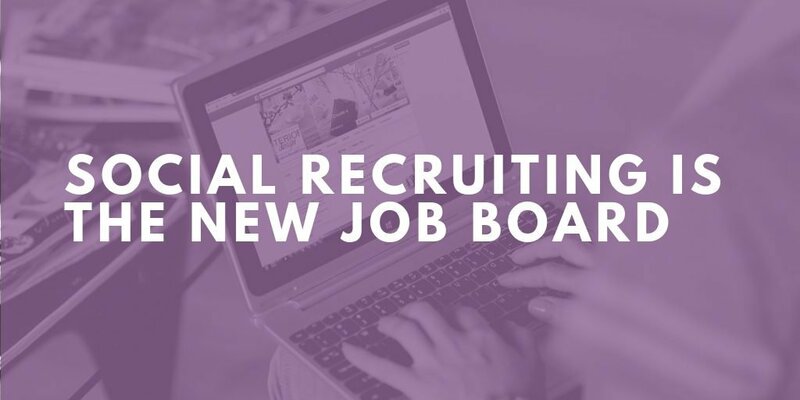 The issue that WILL rule out a candidate is when a background check reveals that someone has lied on an application or misrepresented the facts on a resume. The deceit is the problem. 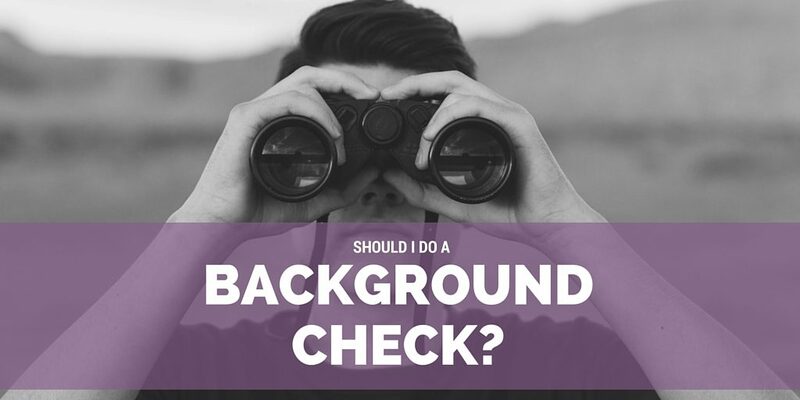 The reason I suggest that a background check should be done before you extend an offer is because once we’ve selected a final candidate, we’re sold that this is the candidate we HAVE to have and it can cloud our judgment when making a decision if an issue is found on a check. 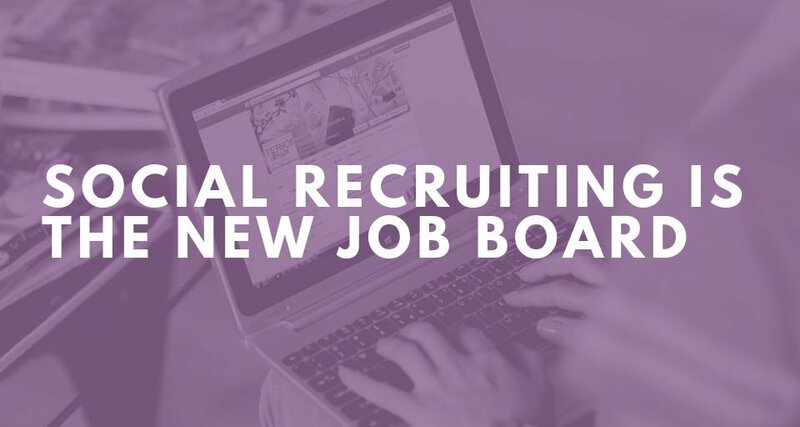 It can also prolong the process if we end up having to start over to find new candidates. Purple Ink is here to help. We can run background checks for you or we can help you get set up with an accredited firm (at no fee) to run them yourselves. Already doing checks? Let us run a free comparison to see if you’re getting the right information at the right price.